However, Dr. J. Allen Hynek, the late USAF Project Blue Book consultant who Kean repeatedly cites as a respected UFO authority, came to exactly the opposite conclusion. On page 271 of his 1977 book The Hynek UFO Report, he wrote, ‘Surprisingly, commercial and military pilots appear to make relatively poor witnesses.’ Kean actually quotes from other pages of that book, but makes absolutely no mention of Hynek’s low opinion of pilot sightings. Here is the big question. CAN WE ALWAYS TRUST THE STATEMENTS FROM MILITARY PILOTS, GENERALS OR EVEN ASTRONAUTS? It seems that there are always a few in the crowd (actually in every walk of life) who sometimes make nutty-sounding, rather outrageous remarks or statements (mainly based on some pre-conceived personal beliefs of theirs, religious or not). And this includes even some policemen, pilots, generals and even astronauts whom we hold in high estimation. It is simply because they’re all humans, with pre-conceived notions of things or worldview. School teachers, professors, scientists and even some well-respected politicians are no exceptions. 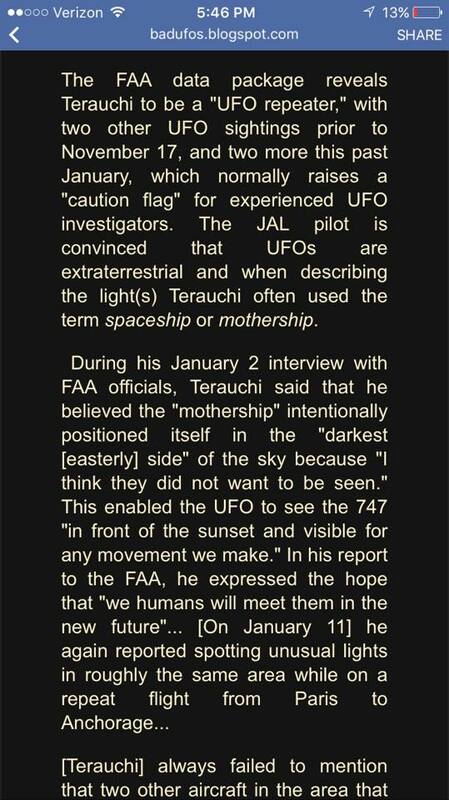 This is why I feel that simply quoting from pilots, generals and even astronauts when discussing such things as UFO sightings should not be the final word. After all, all humans are imperfect when it comes to personal, visual perceptions of things. Paul Hellyer, former Defense Minister of Canada, only became interested in UFOs after he read some books on UFOs. He is well known for his claims that the U.S. Government is presently working with aliens and that some aliens could be dressed up as nuns and could be walking the streets in Las Vegas, Nevada. Jesse Marcel (of the Roswell fame) had a history of embellishment and exaggeration. He had a penchant for exaggerating things while repeatedly trying to “write himself” into the history books. Astronaut Edgar Mitchell was the founder of the Institute of Noetic Sciences (exploration into the nature and potentials of consciousness using multiple ways of knowing, including intuition, feeling and the senses). Whatever the case may be, the final evidence will only come when entire mankind is openly contacted by physical ETs, if ever. 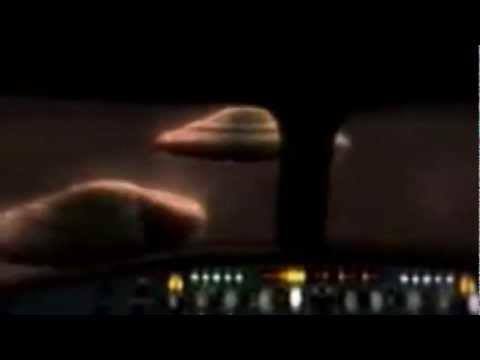 ← UFO Industry…..the show must go on!! Your suggestion that commercial and military pilots make poor witnesses harkens back to the days of Project Bluebook and the discrediting of witnesses based on nothing but opinion. I don’t know this to be true but your evaluation seems to fall into the category of government sponsored disinformation and bias. You lack the same credibility you are attempting to apply to these trained observers. I find your piece to be entirely without merit. It is not surprising that you are now defunct.